Agrochemex International has a dedicated team responsible for conducting operator exposure studies throughout Europe and further afield. Key staff within this team have unrivalled experience having conducted >20 worker exposure studies in recent years, including both passive dosimetry and biomonitoring studies. 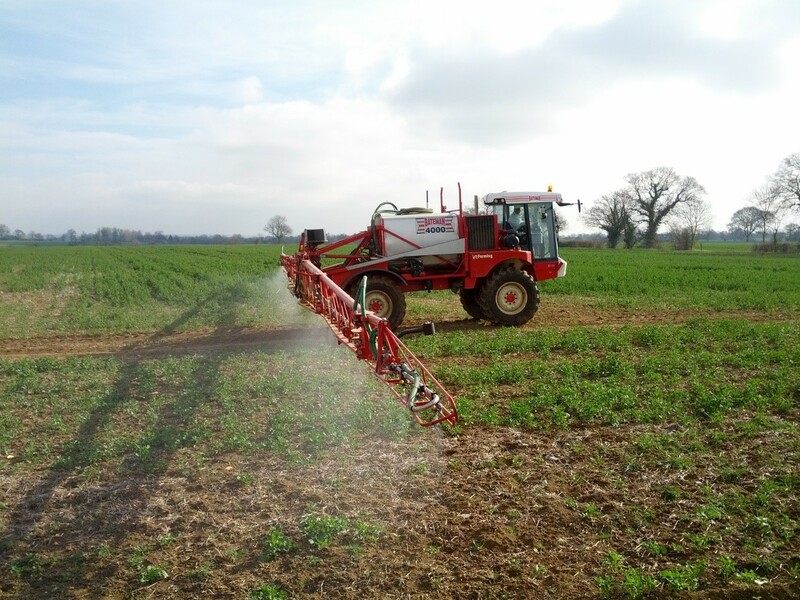 The team has worked with many of the major international agrochemical companies along with Task Force groups and the European Crop Protection Association (ECPA) European Operator Exposure Monitoring (EOEM) Task Force. Experienced field sampling team. On-site freezer trailer. Fully integrated report with statistical evaluation. 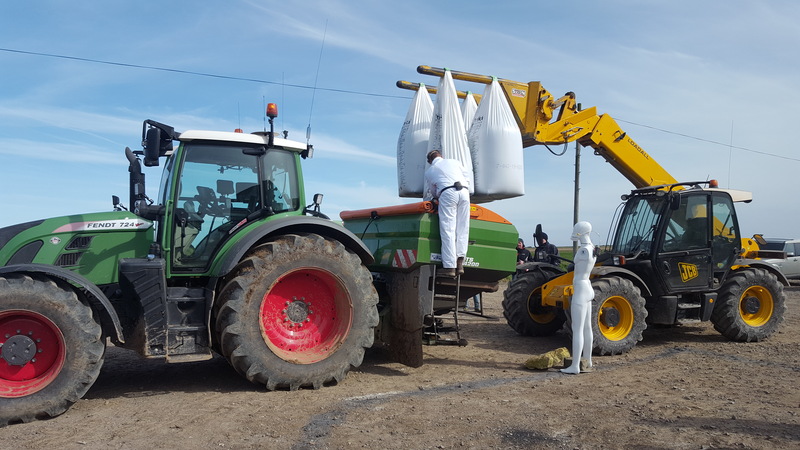 With an experienced and flexible dedicated team lead by Andrew Wilson, AgroChemex International is ideally suited to being your partner for the conduct of these complex studies.